Hotel Rainers warmly welcomes you! The Rainers Hotel in Vienna perfectly combines modern and historic elements and provides elegantly furnished rooms. In the restaurant with terrace, light and creative dishes are offered. Moreover, professionally equipped conference rooms are the ideal venue for seminars and meetings. 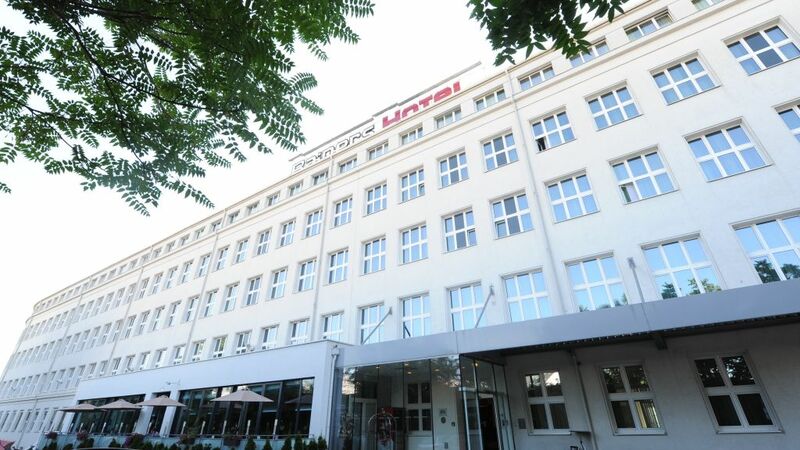 The Rainers Hotel is conveniently situated in Vienna, only 3 km away from the city centre. Many attractions such as St. Stephen’s Cathedral as well as the famous shopping street Mariahilferstrasse are easily reachable by public transport. The railway station Vienna and the exhibition centre are 2.5 and 8 kilometres away from the Rainers Hotel. Arrival and accessibility. The 4-star hotel is easily reached by car or public transport. If arriving by car, plenty of parking is available in the hotel’s own parking area.